St. Peter’s Church, Ugandan Choir, Waltham; and Islamic Call to Prayer. 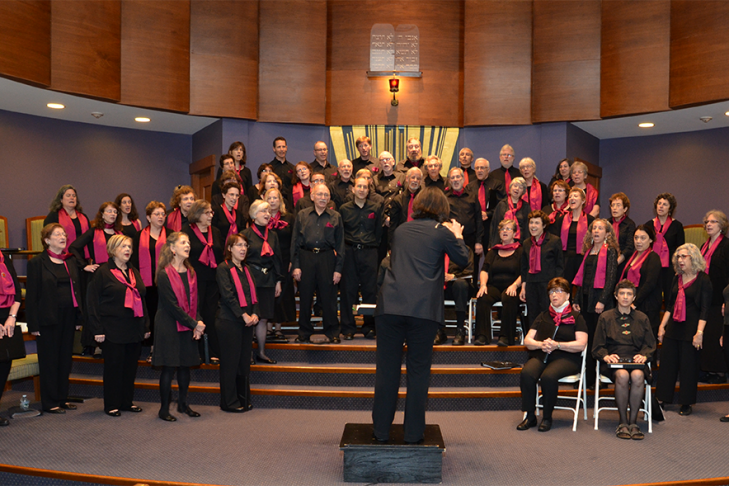 Koleinu, led by artistic director Carol Marton and accompanied by Asia Meirovich, is a 70-member chorus that sings a wide range of Jewish music and is open to all. RIM is a faith-based organization that provides community-based support to individuals and families who have been uprooted by violence. This is the fifth year that Koleinu has performed in RIM’s annual concert in support of their work. For more information about Koleinu, please visit koleinu.org. More information about RIM can be found at r-i-m.net.